Kilcarrig Quarries produce a wide variety of High Quality Sands for the Construction Industry, Horticultural Industry and other Sport Facilities . 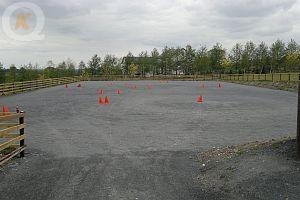 Kilcarrig produce an option of different sand, standard sand and white coloured sand. 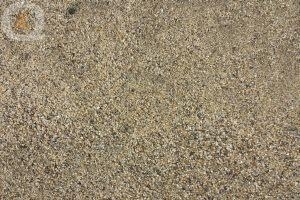 Our standard sands produced are Washed Coarse Building Sand for general construction, Washed Plastering Sand for render and Washed Mortar Sand for laying blocks and a Washed Paving Sand.Kilcarrig also manufacture sand suitable for natural stone work and restoration of traditional stone constructed buildings. 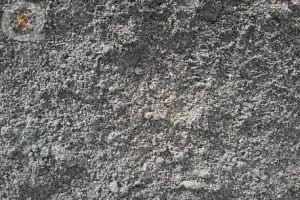 Our white coloured sands produced are Washed White Mortar Sand for laying blocks and bricks.Washed White Plastering Sand for Render and a White Horse Arena Sand while we also supply sand to sports facilities eg all weather facilities. 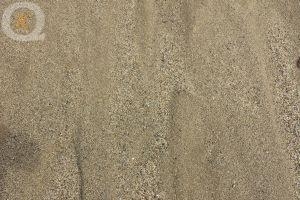 All sands produced are washed and graded to ensure a consistent and well graded quality product. 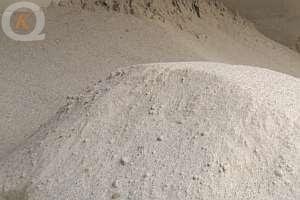 If you have a requirement for a sand product we are confident we have a suitable solution to meet your needs. 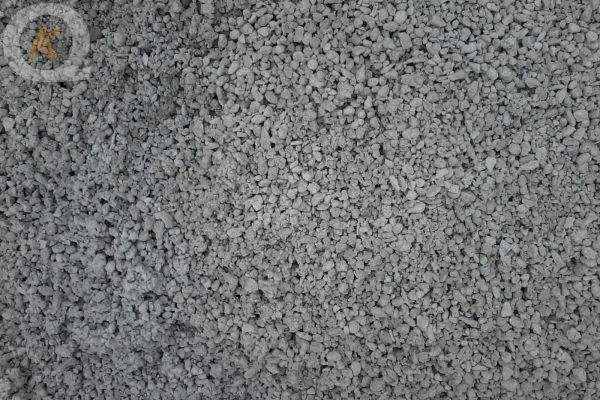 Kilcarrig produce a grade of pre-blended aggregate which are suitable for batch mixing concrete on site. 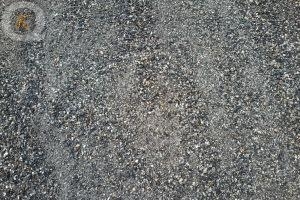 This pre-blend product is available in two max aggregate sizes ¾" and ½�. 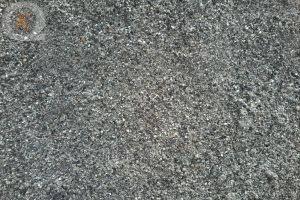 This blend of aggregate contains high quality processed material allowing consistent production of concrete from the smallest quantity to more extensive sized elements. As with all Kilcarrig bulk products we offer convient 1 tonne bags available for delivery or collection as well as the usual built. Kilcarrig produce a Traditional Lime Dash in two grades ¼ and ⅜ that consists of a specific blend of washed and graded sand and chippings. This product is pan mixed in a automated plant which ensures a consistent quality product. The use of quality Aggregate and Hydrated Lime when mixed in this manner and allowed to pre-sour results in an end product that benefits the end user, by both reduced labour and a finished product that is consistent and aesthetically pleasing. 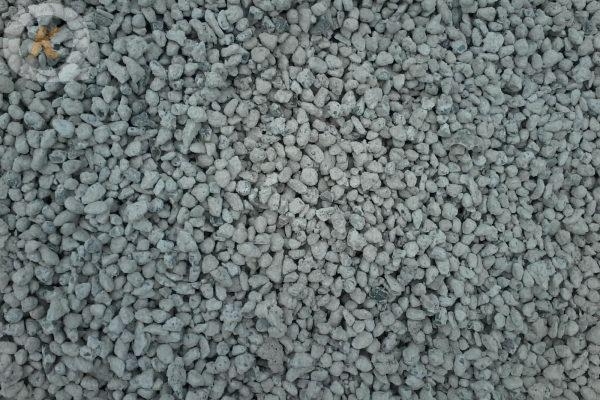 Available for collection or delivery in tonne bags and bulk loads.